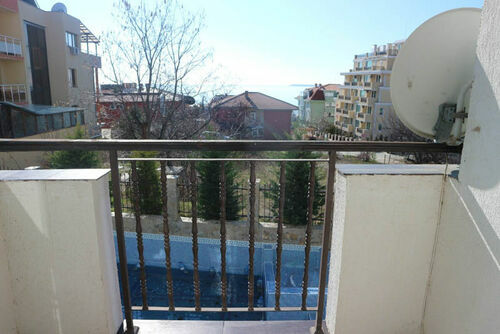 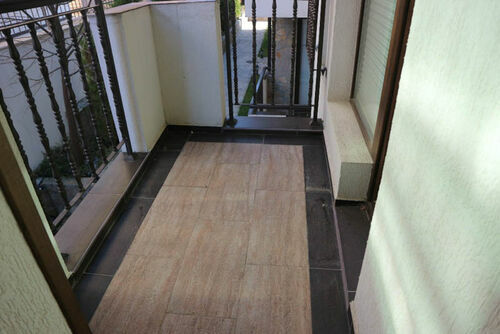 We are pleased to offer this fully furnished apartment, located on the second floor in Villa Breeze in Sveti Vlas. 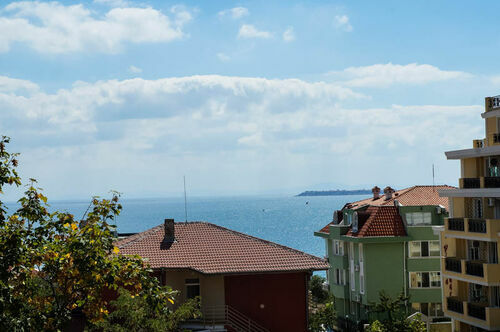 Villa Breeze has very good location – 150 meters to the beach and close to year round restaurants, shops and other amenities. 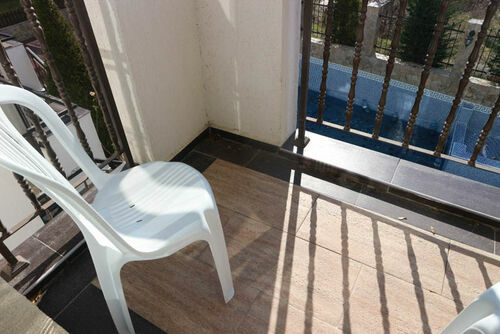 Villa Breeze offers a swimming pool, parking, children playground area and a BBQ. 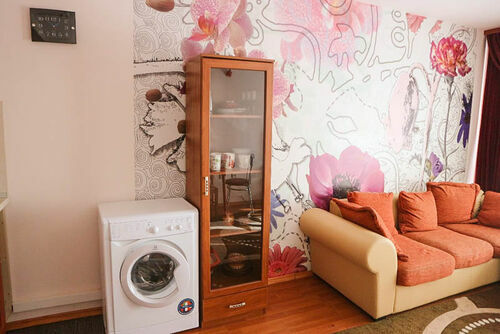 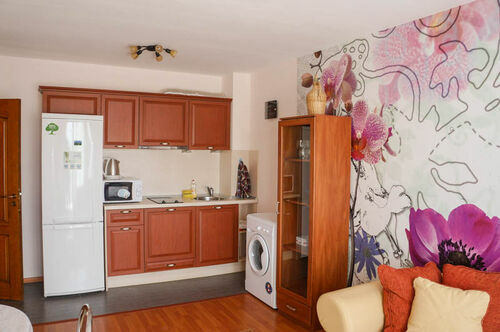 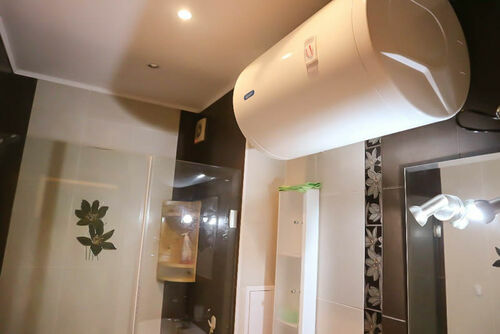 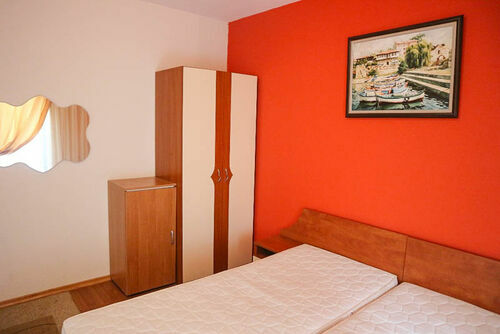 The apartment is 75 sq.m., offering a living room with kitchen/diner, 2 bedrooms, a balcony with pool and sea view and a bathroom with shower, toilet and sink. 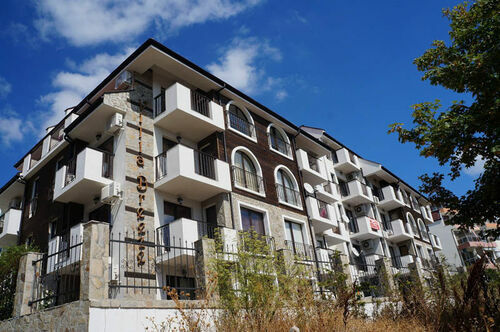 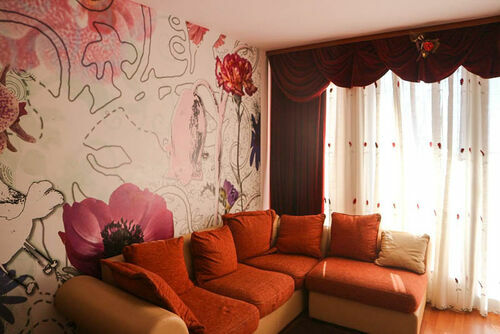 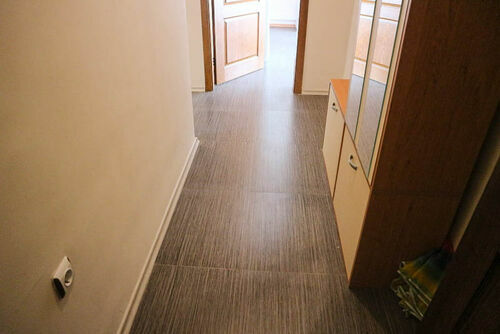 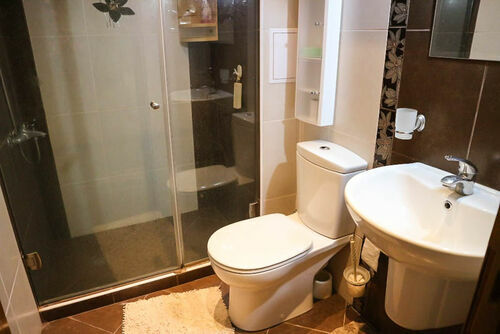 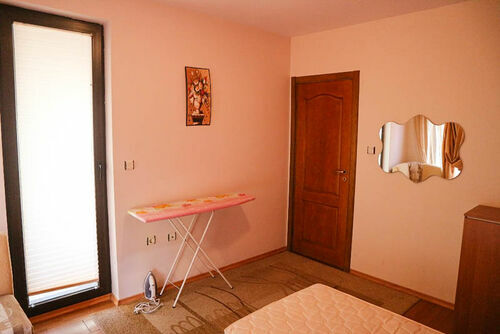 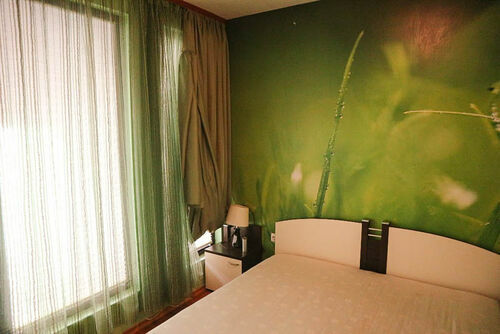 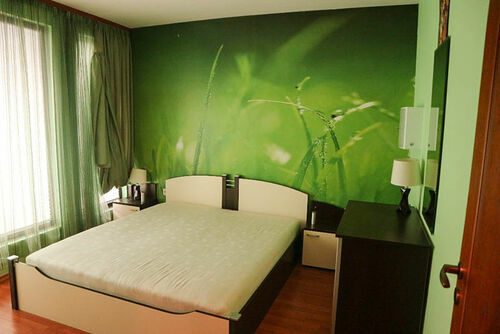 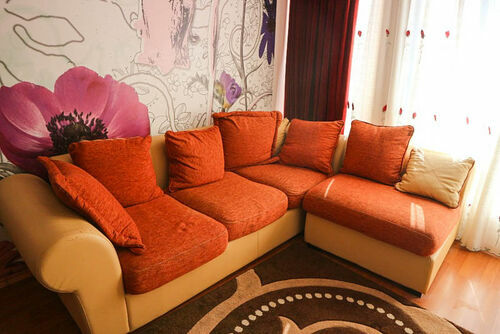 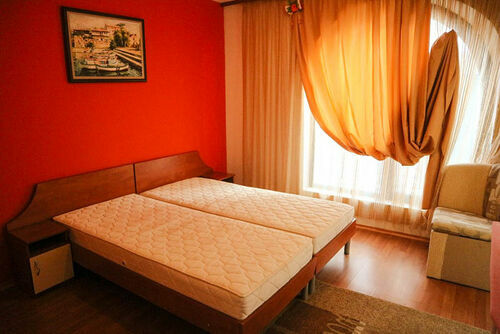 The apartment is in very good condition and nicely furnished and equipped. 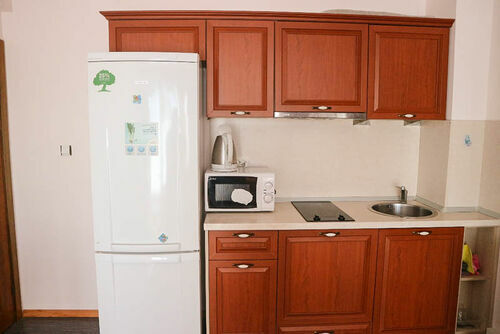 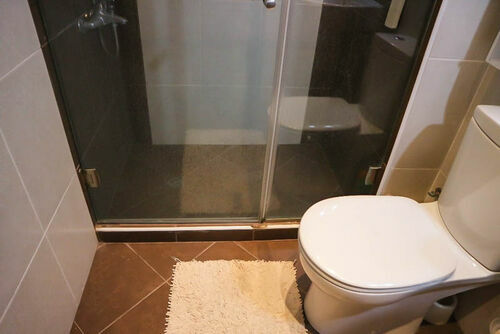 It is suitable for both – permanent residence and holidays.